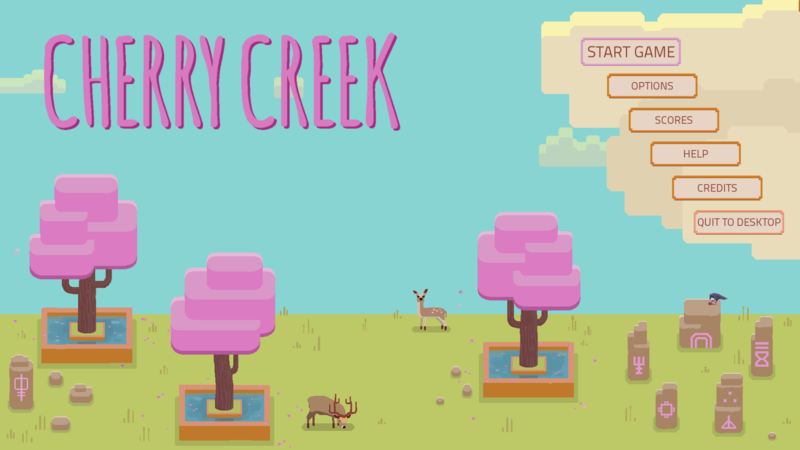 Cherry Creek is a tile-turning puzzle game, with a focus on creating a relaxing atmosphere. Rotate the river tiles to take water from the fountain to all the cherry trees. Coming to Steam & Itch.io 15th March 2019.